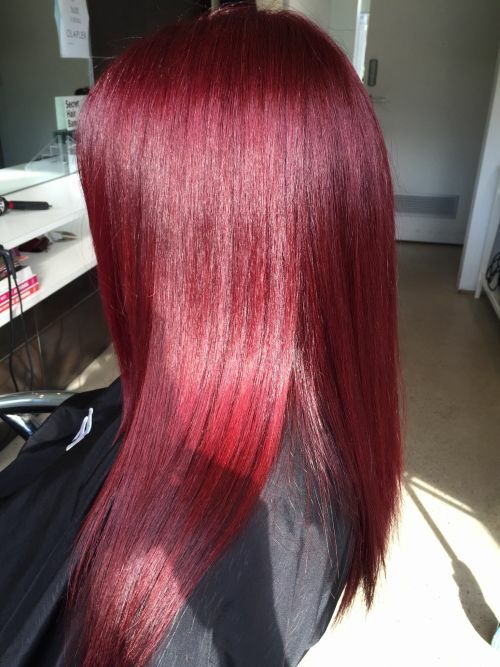 Check Out Our Work & Follow Us On: http://instagram.com/the_industrial AND https://m.facebook.com/theindustrial Creative Director and Salon Owner Anna has over 15 years experience in the hair industry. Recruited by London's largest and most renowned company Steiner she became a barber onboard the five star cruiseliner Royal Caribbean - Liberty of the Seas. These experiences have earned her testimonials from all over the world. Now based permanently in Oak Park, The Industrial is her very first salon and is sure to please. With an urban and relaxed feel, you?ll be right at home and comfortable from the moment you walk in. 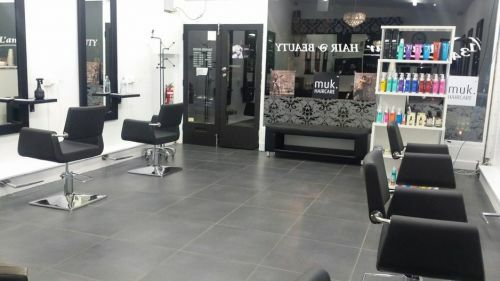 Specialising in cut throat razor fades, quality hair extensions, colour corrections; and upholding immense patience with children's haircuts, you'll wonder where she has been all your life! Proud stockist of Uppercut Reuzel Cloud Nine Olaplex &#8203;Brasil Cacau DeLorenzo Rockstar The Industrial has all your needs covered and more. Vanessa Ritchie, melbourne hairdresser, you can find me inside L'Amour hair and beauty in oak park.